HTML5! We bet you would have heard about this more than once regardless whether you are a Web Developer or not. It is one of the markup languages, which was discussed among developers from the birth time itself. In addition, we must include that the language has gained a huge response and popularity in a very short time because there were a tons of features, which helped HTML5 to standalone. Though it bears the label of Hyper Text Markup Language, its works are much more than we expect, for sure. Simply saying, HTML5 is a Flash Killer. A few discussions were started relating HTML5 and Apple devices because none of iDevices was coming with Flash support. 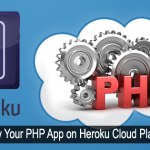 As you can guess, the company predefined the failure of Flash and made use of cross-platform functionality of HTML5. Moreover, we must say that Flash has a very little lifetime for sure, as the new version of markup language came to the stage with in-built video embedding feature, which is enough to kill flash. 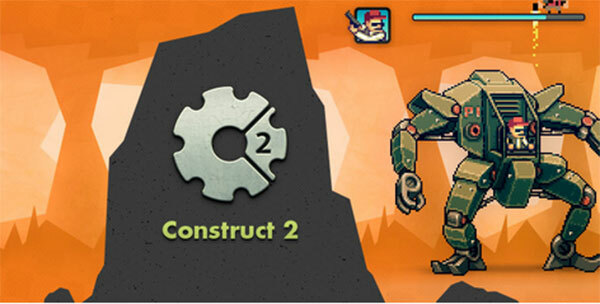 Construct 2, as a game development engine, helps you to construct HTML5 based Games with no programming experience in your hand. This engine is developed by Scirra Limited and is available FREE for non-commercial purposes. What you need to do for developing a HTML5 game is a strong idea about your game and creativity. You can just drag the game objects (usually image files) to the canvas and define specific properties and behavior to them. In addition, you can use this service in any Web Browser that supports HTML5 as well as dedicated apps for iOS, Android, Windows 8 and Google Chrome. The drawback found in the game is that it may restrict your creative thinking. If you are planning a game with a large aspect and features, Construct 2 will not be able to afford you. Moreover, if you want to use your game for commercial purposes, you will have to purchase a license from Scirra Limited. You can website Scirra’s website for having a demo on works accomplished using Construct 2. 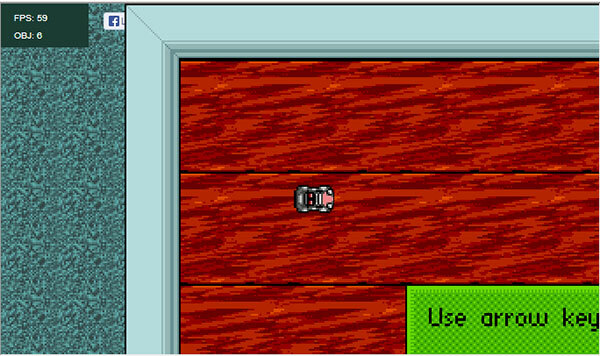 The 2D level editor is the exclusive feature of Impact JS. This editor enables side scrolling and top-down RPG game features, which are awesome. A powerful debugging tool is also integrated with Impact JS, which will suggest you performance drawbacks and reasons. All these features together mean that paying $99 per Impact JS license is worth your money and time. As an Open Source project, LimeJS can provide you more feature when compared to a private one. A huge amount of demos and tutorials are available in web so that you will not have to worry about your unawareness about the framework. The framework supports every modern browser as well as iOS and Android. 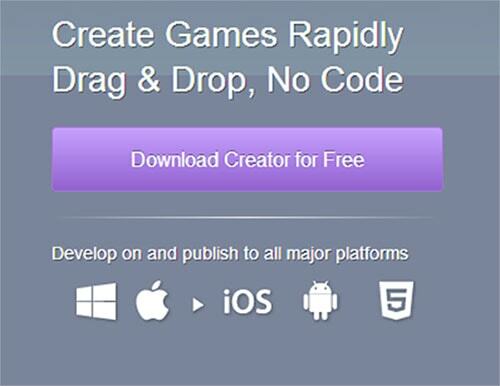 Another Drag & Drop enabled game development engine powered by HTML5. Apart from other engines, Game Salad comes with an in-built emulator using which you can see how the game will work in a mobile screen. Cross platform, development is available through Game Salad and the supported list goes on like iOS, Android, Amazon Kindle and the latest, Windows 8. This engine has two versions, FREE and PAID. Paid version will take $299 from your pocket in each year. Some features like in-app purchasing, i-Ad, publicizing, Game Centre, Android publishing etc. are there with the pro version. All the feature mentioned above are lacked by other engines and it is quite a good decision to purchase the pro version. Flash JS has a small relation with flash as well as JS. You can make HTML5 Games using this engine and you can add Action Script 3 codes inside the <actionscript> code, which makes it seem familiar for flash-based developers as well. This one is also FREE and is open sourced which gains huge contributions from various parts of web. 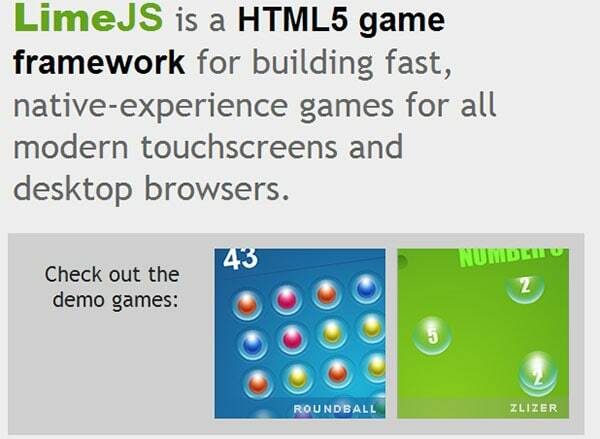 It is a newcomer to the HTML5 Game Engine list with a label of lightweight behavior. Quintus engine supports development for both mobile devices and computers, which is useful for Developers. A dedicated website is waiting for Quintus Engine users that means, doubts will not be a big boy for you at least when with Quintus. I am also in this progress learning HTML 5 Development thanks this will make more helpful to me in getting my job perfectly.thanks again for sharing ! 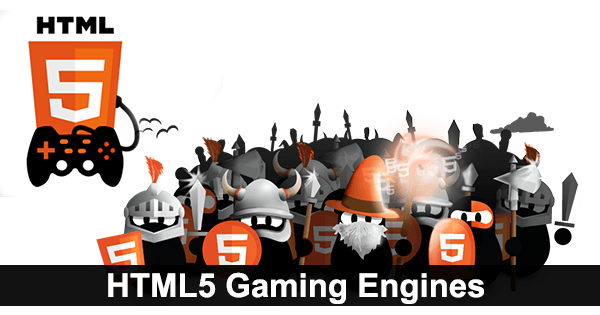 Its a great source of information for creating a game using HTML5 Game development engines. Thanks for sharing this info. Abhijith, I’ve actually been thinking about getting into this space. Thanks for all the info. Of all the engines mentioned above I’ve only ever heard of construct, guess I have a lot of reading to do! Thanks Abhijith for the informative post. I was already thinking about which of the JS to use. By telling about all those, you just helped me make my choice much more easily. I have always been baffled by these HTML stuffs. I did find your post very interesting, though. Thanks for sharing. This is quite techie for me… But I know of a lot of friends who will be real interested to read your post. And I’m going to share this to them! Thanks for all the valuable info. Game salad looks promising as it is platform independent and free. Should give it a try, great share man! Seems to be much pretty knowledge about HTML5, well affords ! Please consider Turbulenz HTML5 game engine. It was open sourced back in May. – A Scottish developer developed Word Quest and Save the Day. Great List, but I would always recommend using LimeJS.